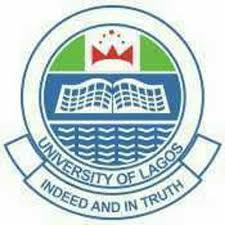 Institute of Continuing Education (ICE) Merit Admission List for 2017/2018 Academic Session is out. Follow the links below to check out your name and feel free to share your testimony by commenting on this post. Please note that if you are using an android phone or other mobile advice, you will need an app that can open and view the PDF format.